Pakistan is in desperate need to build dams due to the water crisis that it is currently facing.Experts have concluded that Pakistan is likely to run out of fresh water in the upcoming years. 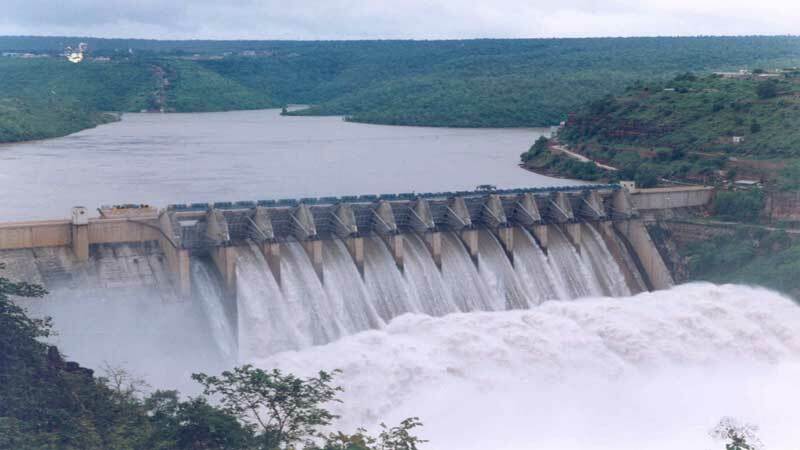 Due to this, PM Imran Khan has requested the people of Pakistan to help the government in the execution of new the dam project. A number of celebrities have volunteered to contribute to the construction of Diamer Bhasha Dam fund , by donating money to the dam fund. The actor, Hamza Ali Abbasi announced on his official twitter account that he donated 0.3 million to the dam fund. Mawra Hussain decided to donate 1 lac rupees to Diamer Bhasha Dam fund on her 25th birthday. 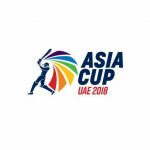 She shared this news through her official twitter account on September 28, 2018. 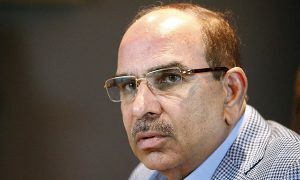 The business tycoon and founder of Bahria Town, Malik Riaz, donated 50 million to the Diamer-Bhasha dam fund. 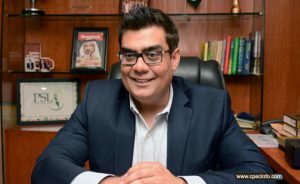 The President of the ARY television network also donated 10 million Rupees to the dams’ fund. 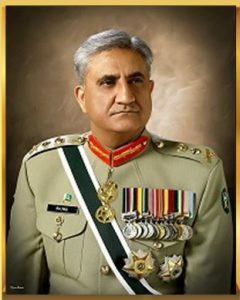 The Army Chief, General Qamar Javed Bajwa donated a cheque of Rs. 1 billion for Dam Fund. 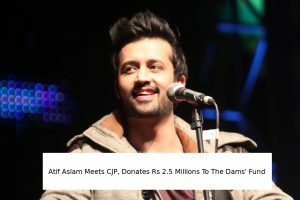 The renowned singer Atif Aslam contributed 2.5 million to dams’ fund. He visited the Chief Justice of Pakistan, Saqib Nisar at his official residence in Islamabad, where he presented him the cheque. 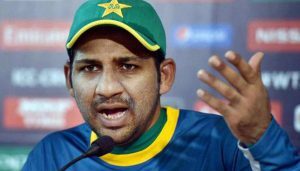 The captain of the Pakistani cricket team, Sarfaraz Ahmed along with the team declared to donate 3.2 million Rupees in the dams’ funds. 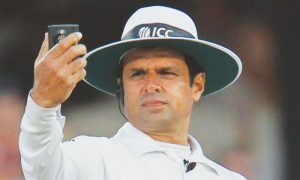 The ICC Elite Panel Umpire, Aleem Dar, disclosed that he will be donating $10,000 to the dams fund project. The retired cricketer, Boom Boom Afridi agreed to give a donation of 1.5 million rupees to the dam fund. 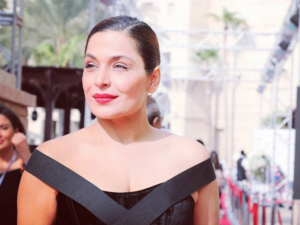 The legendary film star, Meera has decided to donated 25, 000 Rupees in the dams’ fund. These are a few celebrities who identified their role as a responsible Pakistani citizen. They felt the need to fulfill this role and have also urged other Pakistanis to help the new government in fighting the water crisis.